Used Abarth 595 Review - 2009-present Reliability, Common Problems | What Car? The Abarth 500 is a performance car, so check for accident damage. Poor bodywork repairs could hide all sorts of problems later in the life of the car, so get an HPI check done because it will let you know if the car has been written off by the insurance company at any point in its life. If you’re in need of further reassurance, then the AA and RAC offer pre-purchase inspection services that involve a trained inspector viewing your potential purchase, for a fee, and will point out any potential issues with it. 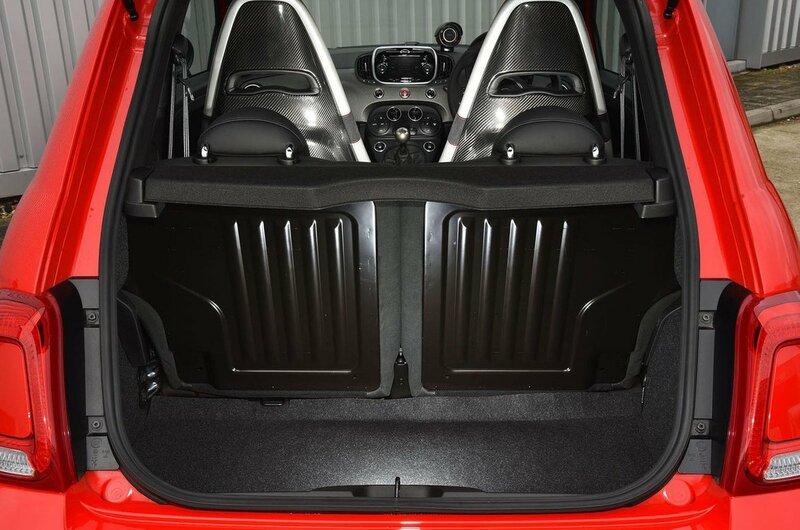 What are the most common problems with a used Abarth 595 hatchback? An early 500 with Bluetooth may have issues working with some Apple products, but this was sorted on later cars. Regarding the rest of the interior, a few squeaks and rattles are to be expected. There have been other issues with door handles working themselves loose and windscreen washer jets failing, but no truly major problems have been found. Is a used Abarth 595 hatchback reliable? 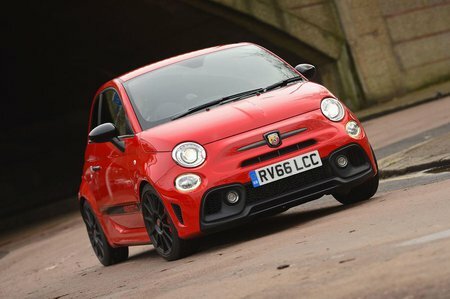 The Abarth 500 didn’t feature in our latest What Car? Reliability survey, but it is based on the Fiat 500, which performed pretty well. 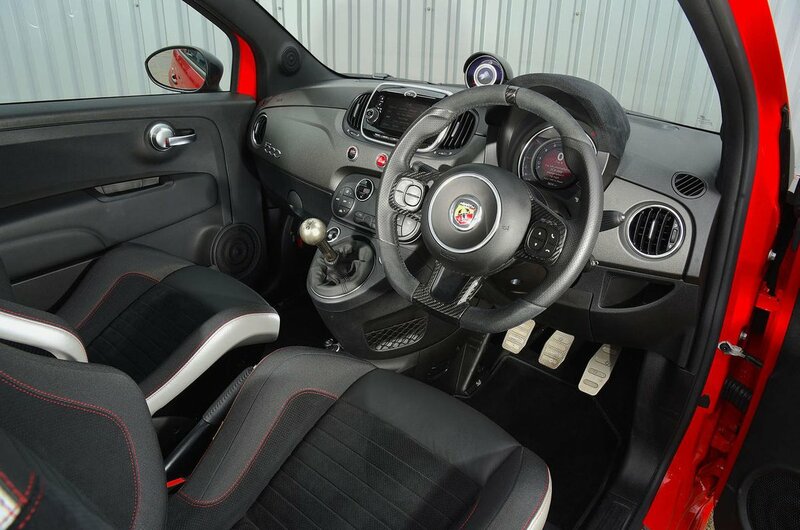 It’s still a specialist model and it isn’t unknown for owners to modify their cars, so insist on a full service history from an Abarth dealer or known Abarth specialist and make sure that any modifications made to the car use factory approved parts or ones from a recognised Abarth tuner that come with a guarantee. If you would like to see the full reliability list for city cars, head to the What Car? Reliability Survey pages for more information.